BMIT Limited is Malta’s leading data centre, operating 2 data centres and offering a wide range of services, including co-location, cloud services, hosting and managed services. 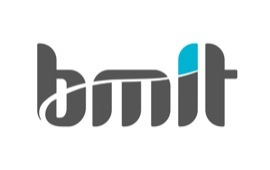 Considered one of the leading independent data centres in Europe for online gaming, BMIT provides complete and personalised service to gaming operators, through a highly specialised commercial and technical team, with many-years’ experience in supporting online gaming customers. BMIT is PCI-DSS and ISO/IEC 27001 certified, offering 24×7 service and support to a portfolio of customers that spans from small operators to some of the biggest online gaming operators worldwide.